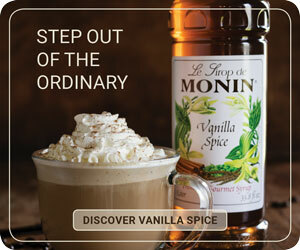 Coffee certifications and labels tell consumers about the farming practices used to produce a certain coffee. Producers are incentivized to take steps to become certified because of the opportunity to sell coffee at higher per-pound prices. In turn, buyers look to certified coffees because of the transparency associated with certifications, the opportunity for higher retail pricing, and the opportunity to support organizations prioritizing sustainable agricultural practices. 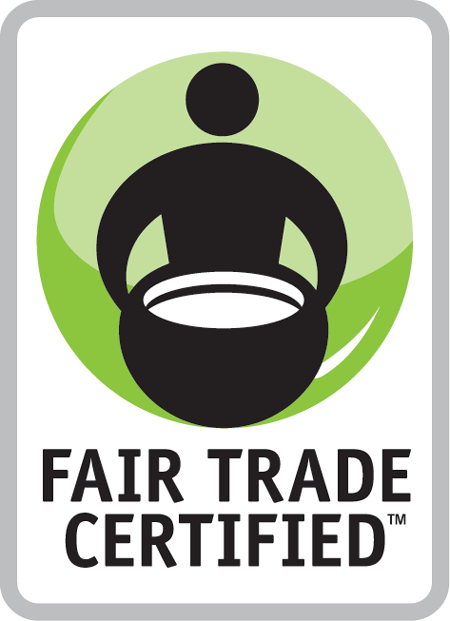 There are three major certifiers of fair-trade products in the United States: Fair Trade USA, Fairtrade America (US member of Fairtrade International), and IMO Fair for Life. Collectively, these certifications work to help build an economy that supports a better life for farming families through market access for marginalized producers, sustainable and equitable trading relationships, and advocacy and consumer awareness. 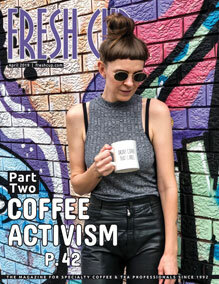 Coffee purchased from certified cooperatives must be at or above the Fair Trade Minimum Price as set by Fair Trade International. 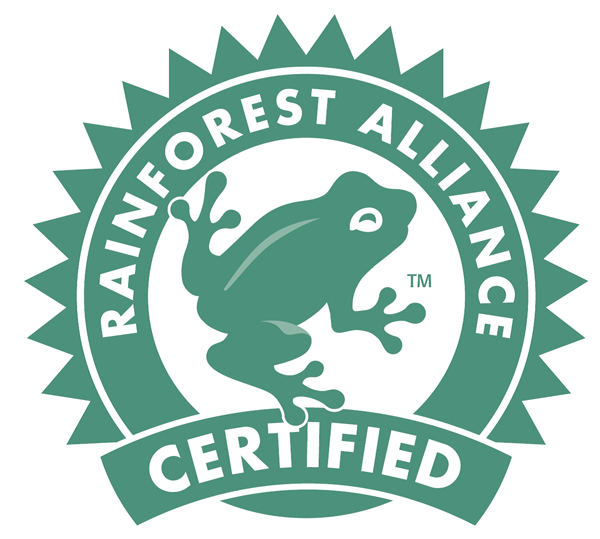 The Rainforest Alliance (RFA) seal indicates that a farm has been audited to meet sustainability standards relating to environmental, social, and economic factors. To become certified, producers must meet criteria set by the Sustainable Agriculture Network (SAN), a coalition of conservation groups. SAN standards are built on principles of sustainable farming, including biodiversity conservation, improved livelihoods and human wellbeing, natural resource conservation, and effective planning and farm management systems. 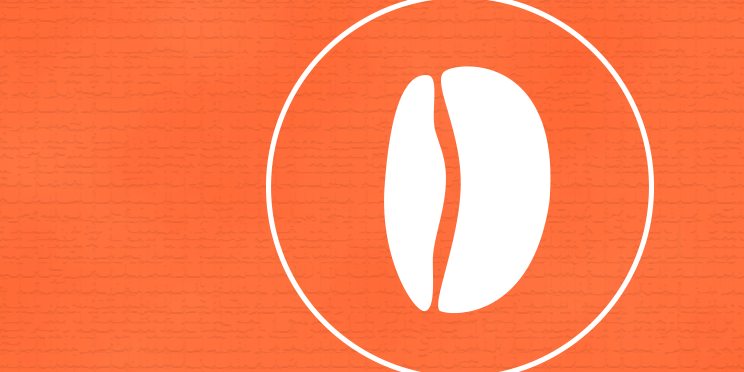 Only 30 percent of a producer’s coffee beans must meet RFA conditions for the seal to be used on packaging. Audits are conducted on an annual basis by trained auditors, including teams of biologists and agronomists authorized and monitored by SAN. 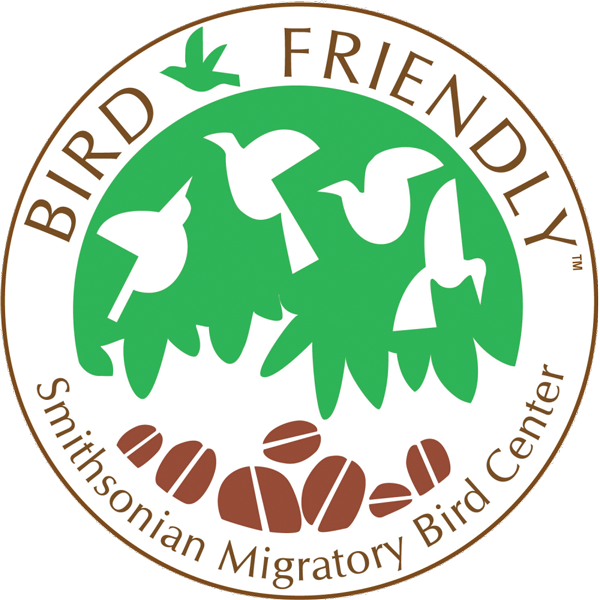 Developed by ecologists at the Smithsonian Migratory Bird Center (SMBC) to ensure tropical agroforests are preserved for migratory birds, this certification has the most robust shade and habitat standards of any certification. Criteria includes a canopy at least 12 meters high where the dominant species is native. The canopy must also consist of at least two strata layers of vegetation, include ten woody species dispersed throughout the production area, and still provide a minimum of 40 percent shade cover after pruning. The coffee must also be certified organic. Inspections take place every three years, coordinated with organic inspection. Organic is the most heavily regulated and closely monitored food system in the United States. 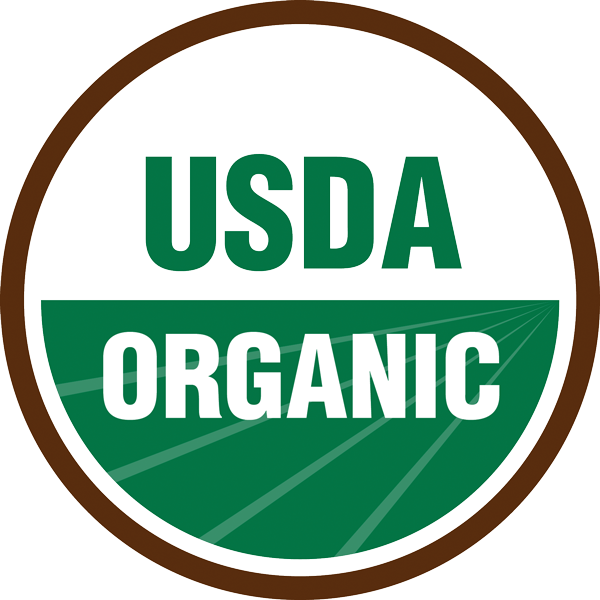 The USDA Organic certification was put in place to create a verifiable sustainable agriculture system that produces food in harmony with nature, supports biodiversity, and enhances soil health. 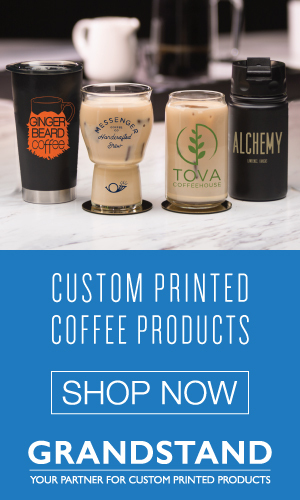 Coffee sold as certified organic in the United States must be produced under standards established by the USDA’s National Organic Program. Requirements of the organic seal include abstaining from any use of prohibited substances on the land for at least three years. Prohibited substances include most synthetic pesticides, herbicides, and fertilizers. Minor nonorganic ingredients used in processing must come from a list of approved substances, known as the “National List.” Both producers and buyers are subject to annual fees for inspection and certification. Utz emphasizes transparency and traceability in the supply chain, as well as improved economic performance through productivity and farm professionalism. Certification requires compliance with mandatory control points; the number required increases over a four-year period. Note: The Utz certification will merge with the Rainforest Alliance at the end of 2017. The merged organization will be called the Rainforest Alliance and will focus on issues in climate change, deforestation, poverty, and unsustainable farming. By creating a single certification, the two organizations hope to simplify the certification process for farmers and empower companies to build more responsible supply chains, more efficiently. While certification exists to support both producers and the environment, the steps required for inspection and verification can be cost prohibitive. Many producers farm under these practices, though their coffee does not bear any additional certification labeling. 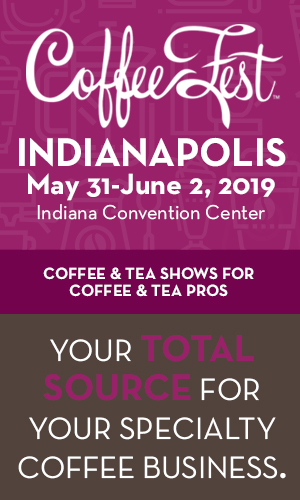 Roasters who actively maintain relationships with their producer partners can provide more information about the agricultural practices associated with their offerings.